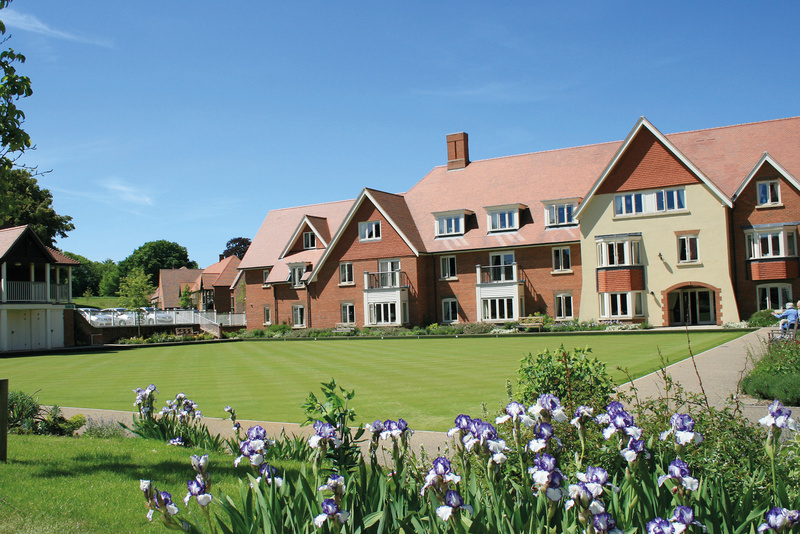 Richmond Letcombe Regis, near Wantage is a fabulous purpose-built retirement community in the heart of rural Oxfordshire, it has the kind of luxury facilities most people dream of. 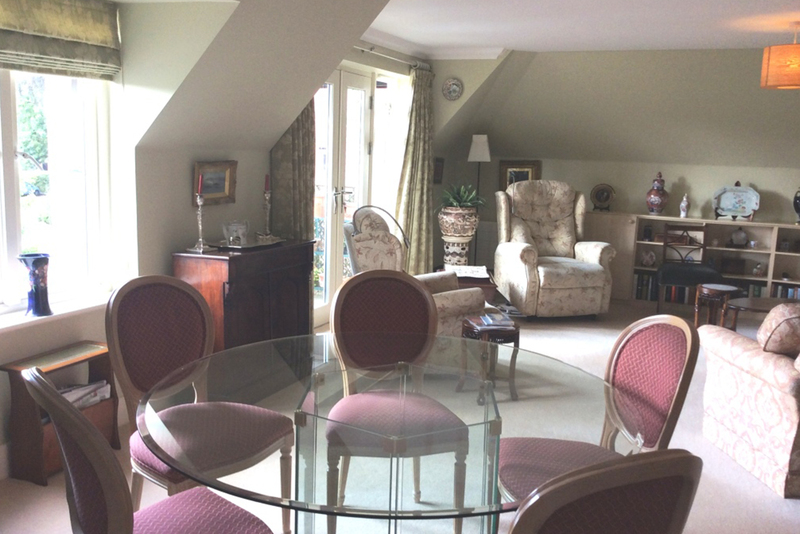 A beautifully presented, light-filled apartment overlooking the Bowling Green. 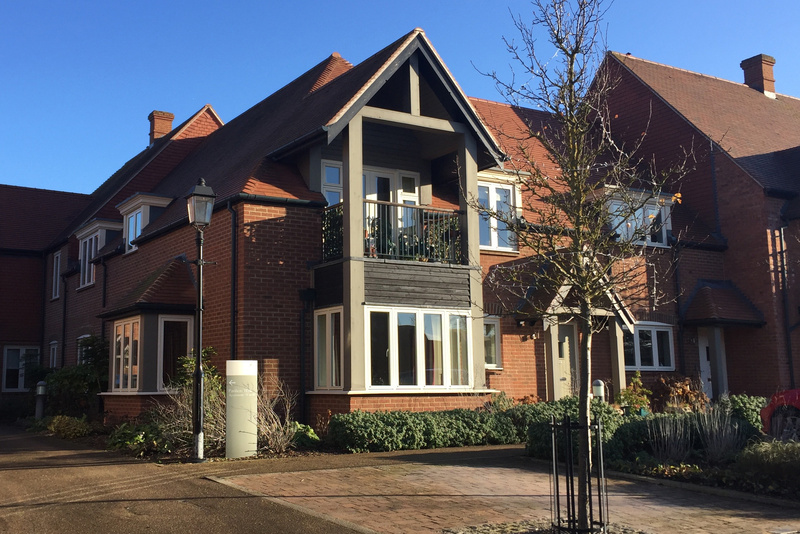 The property comprises a large sitting/dining room with south-west facing balcony, kitchen-diner, two bedrooms - the master with en-suite shower, a second double and a separate bathroom. Gas Central heating throughout. A parking space is available for residents owning a car. Coat rail, stairs leading to hall way. Double doors to laundry cupboard with fitted Bosch washing machine & separate dryer. 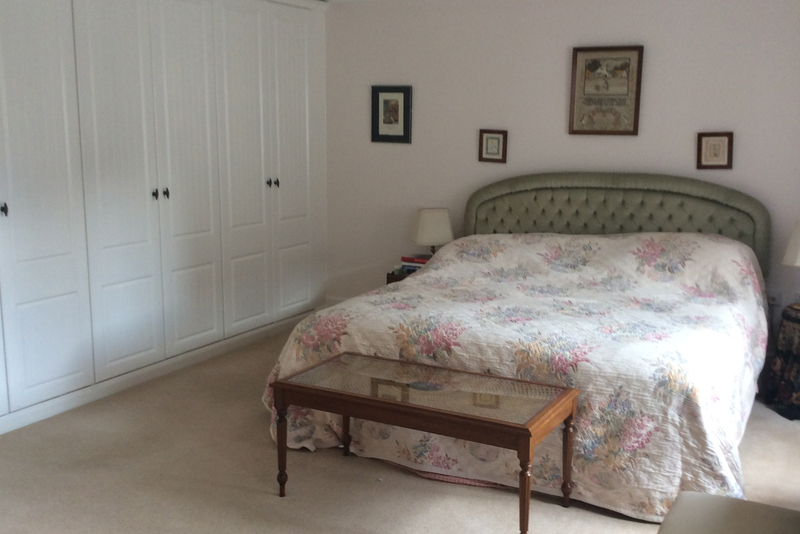 Large cloaks and storage cupboards. 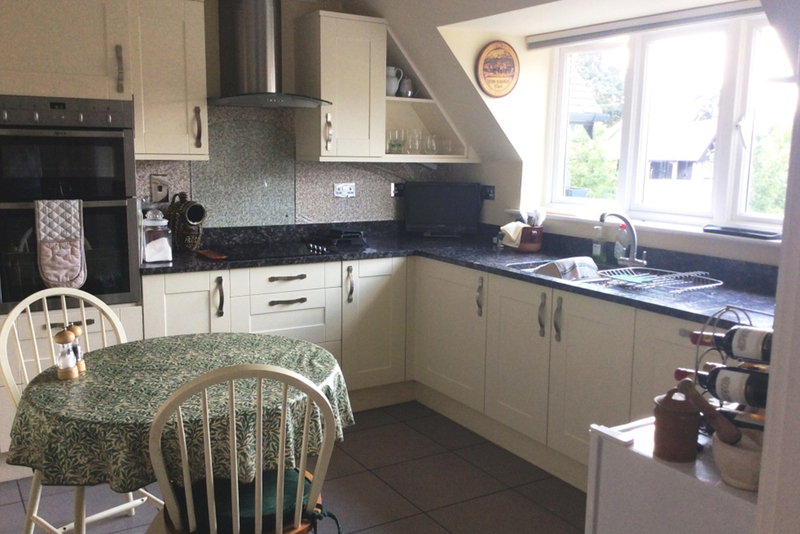 Range of fully-fitted base and wall units with under cupboard lighting, stainless steel sink and drainer, built-in Neff double oven and ceramic hob, integrated Bosch fridge freezer and dishwasher. Spotlights to ceiling. Tiled floor. Double glazed window. Wet room-style with shower screen. 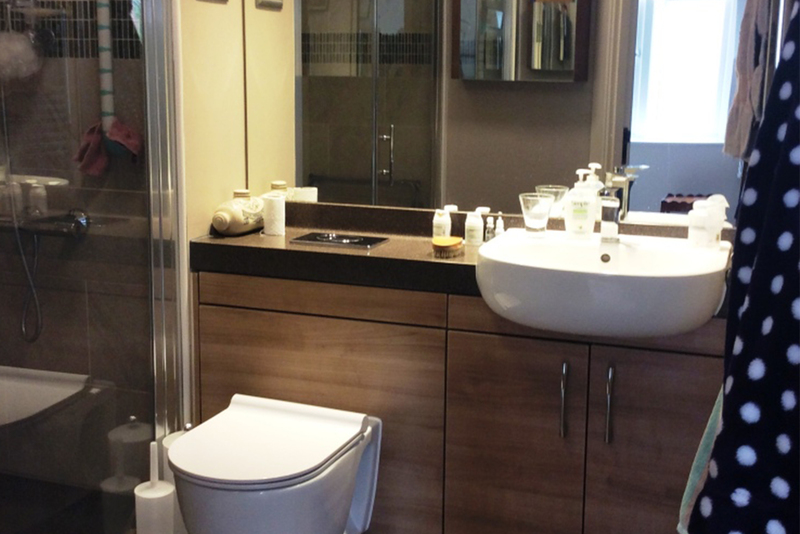 White suite comprising low level WC and wash-hand basin set within a fully-fitted vanity unit with Corian shelf, fitted wall mirror and spotlights. Heated towel rail. White Suite comprising bath with shower over and screen, low level WC and wash-hand basin set within a fully-fitted vanity unit with Corian shelf, fitted wall mirror and spotlights. Heated towel rail. Door to hall. Important Notice: These particulars are intended to give a fair and substantially correct overall description. All dimensions are approximate. The properties are sold unfurnished. Others fees and charges will apply, please contact the Village Advisers for further details. Properties are sold on a 125 year lease and this property has 118 years remaining.